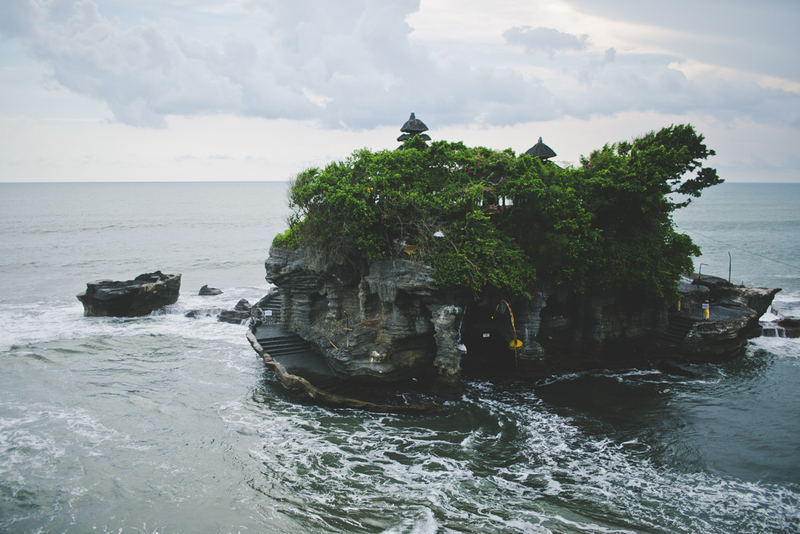 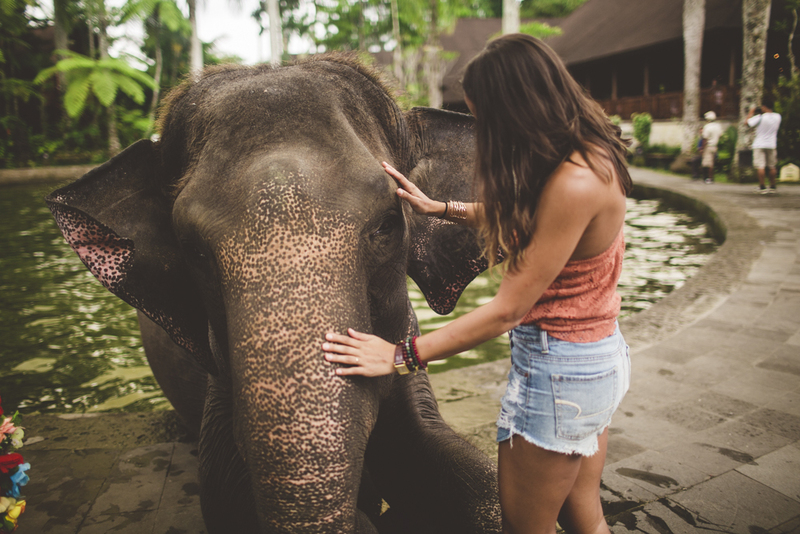 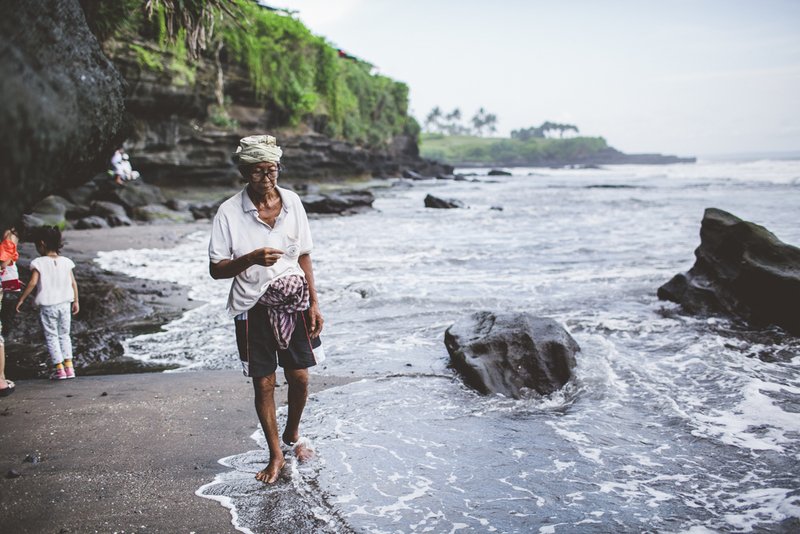 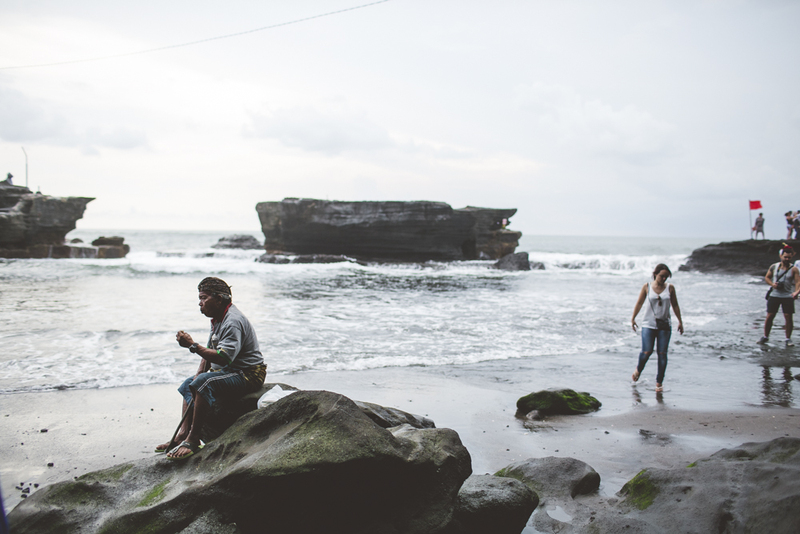 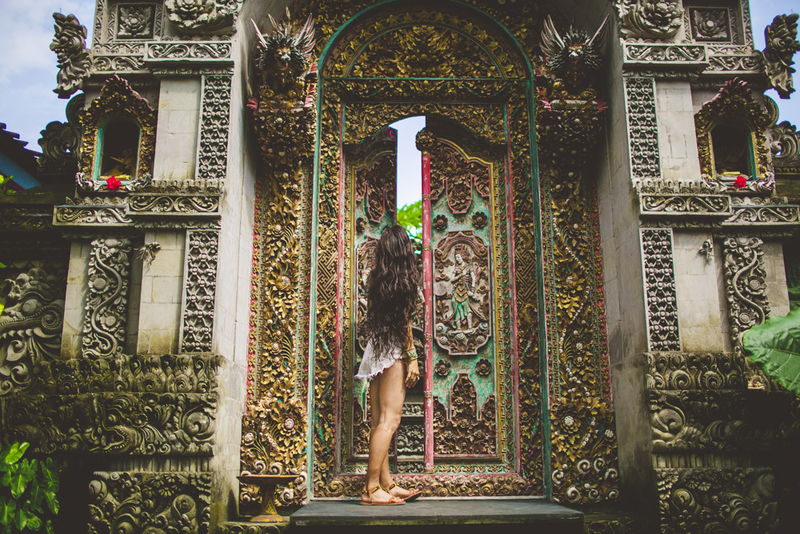 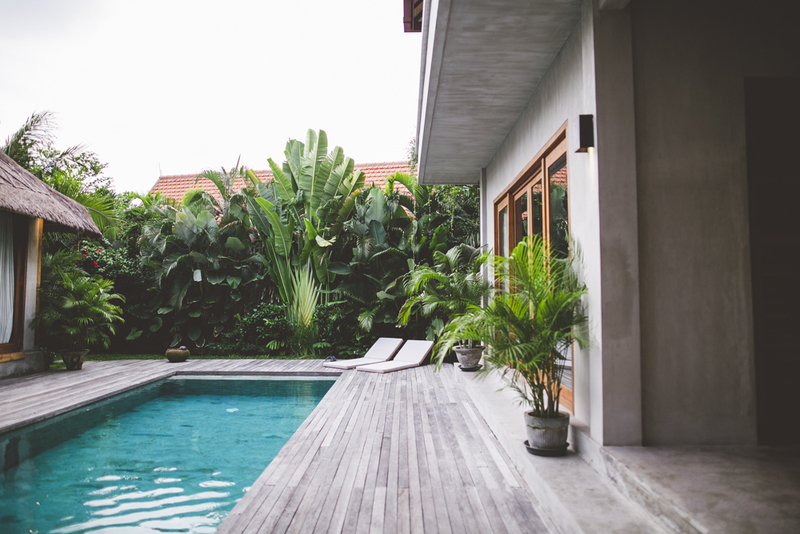 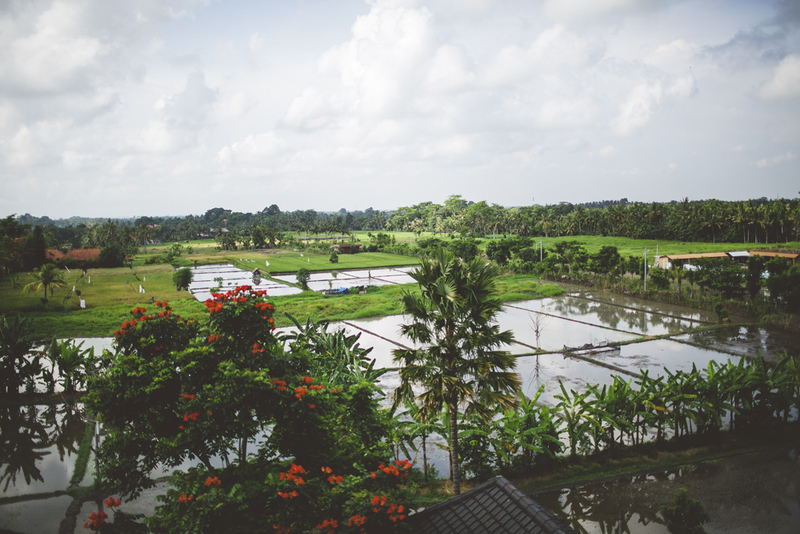 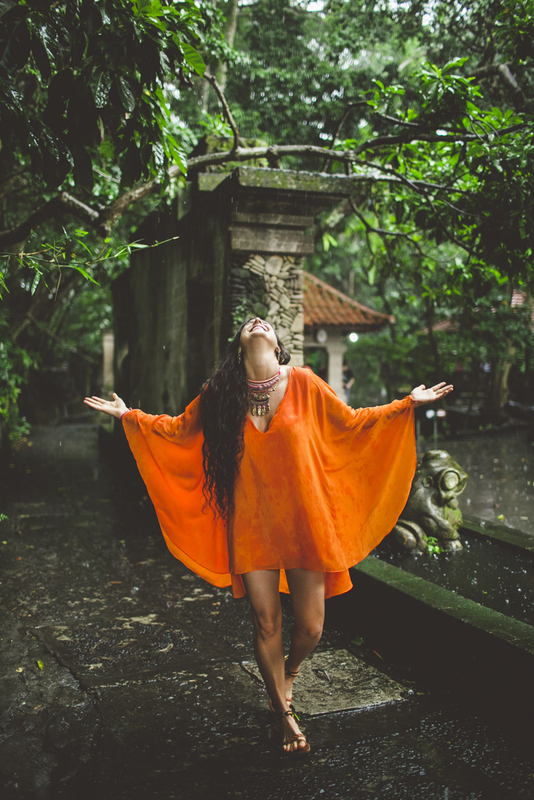 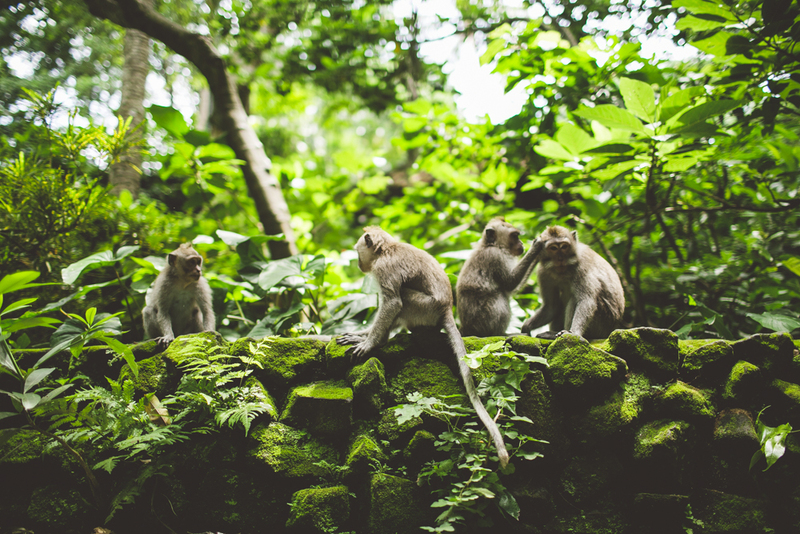 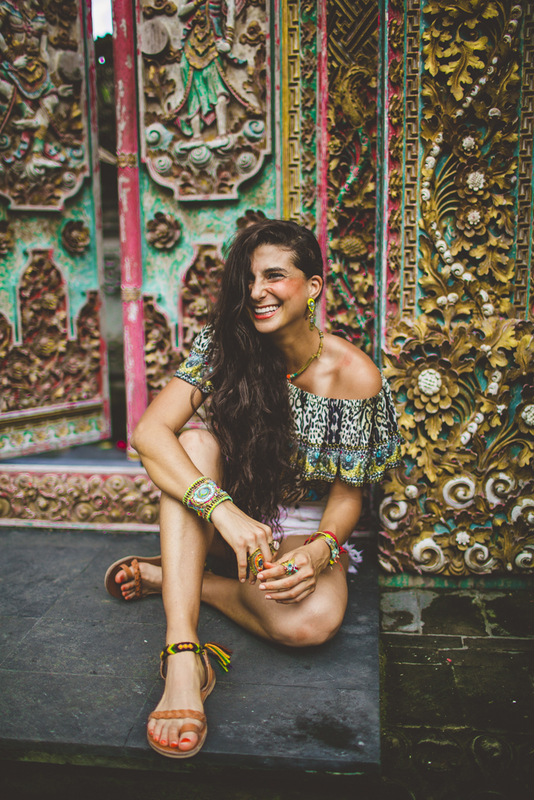 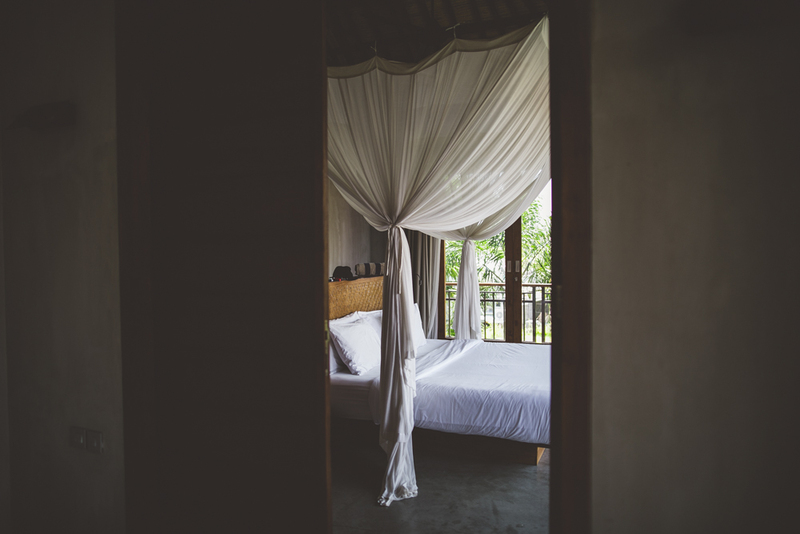 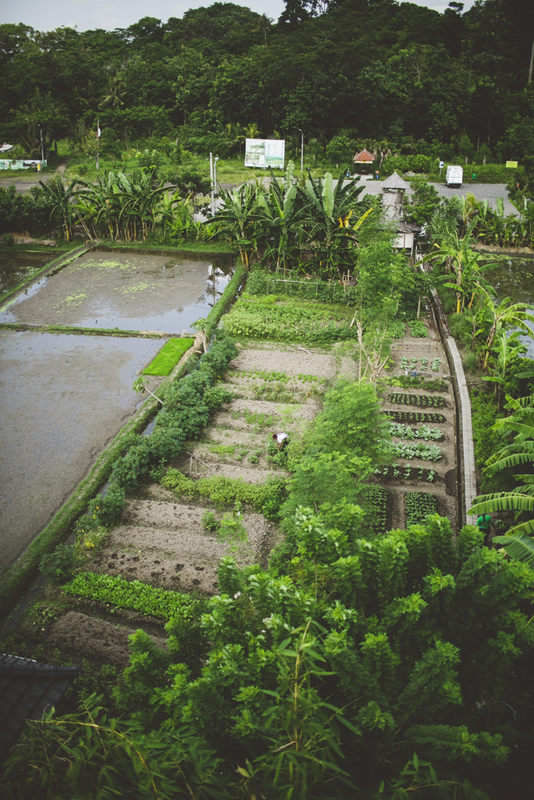 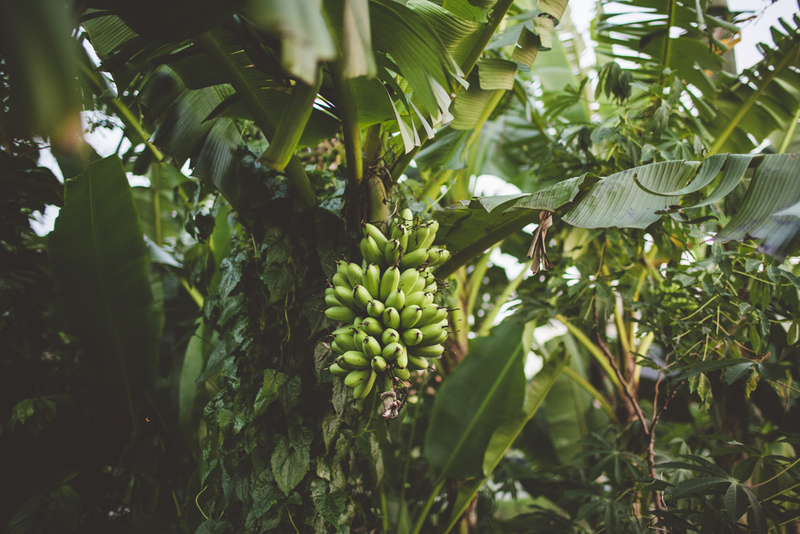 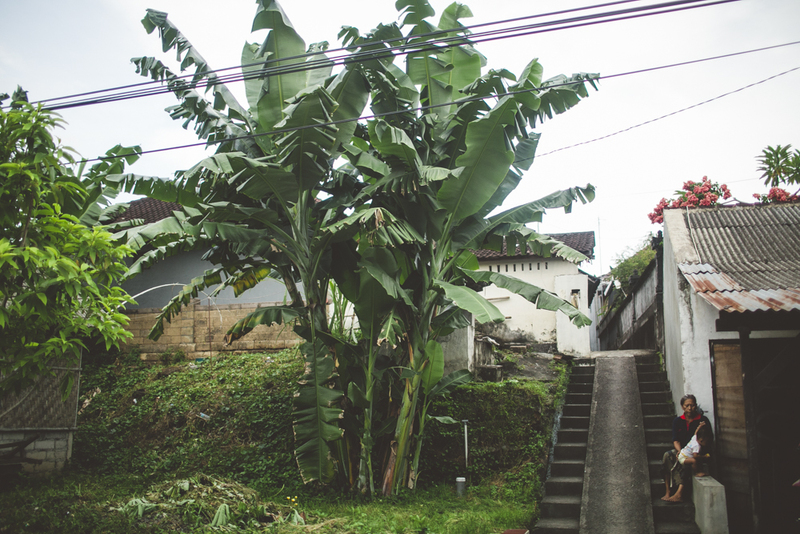 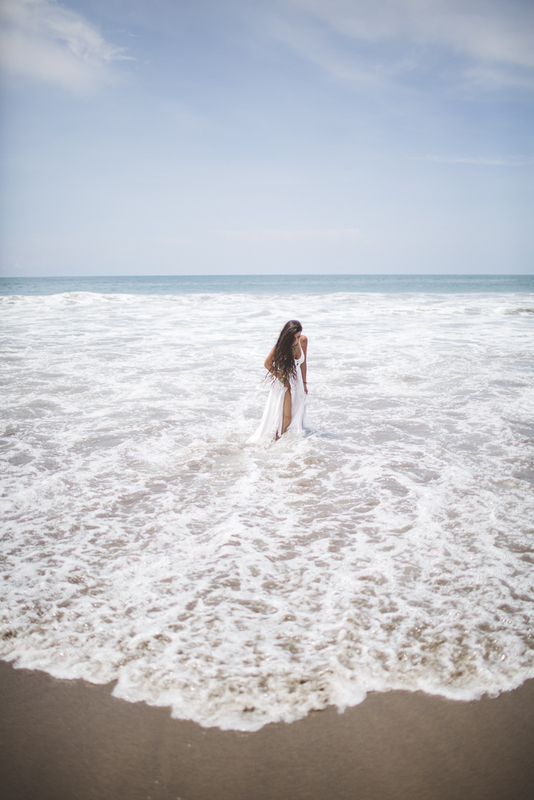 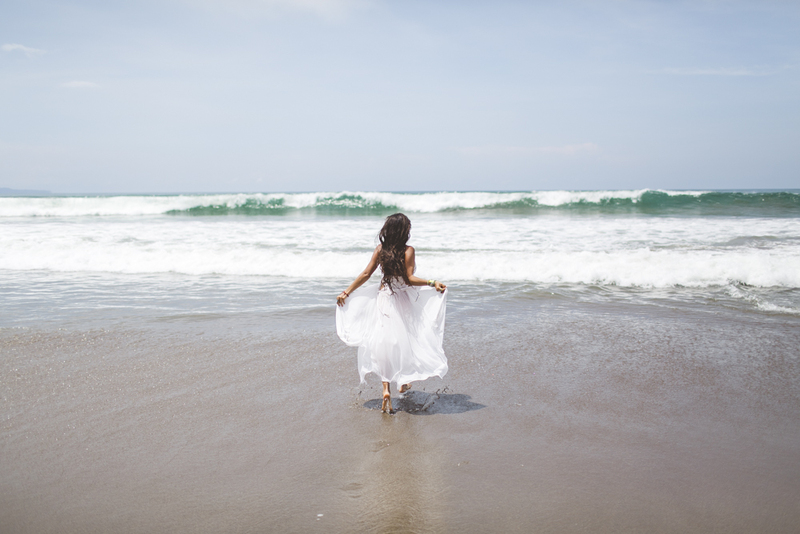 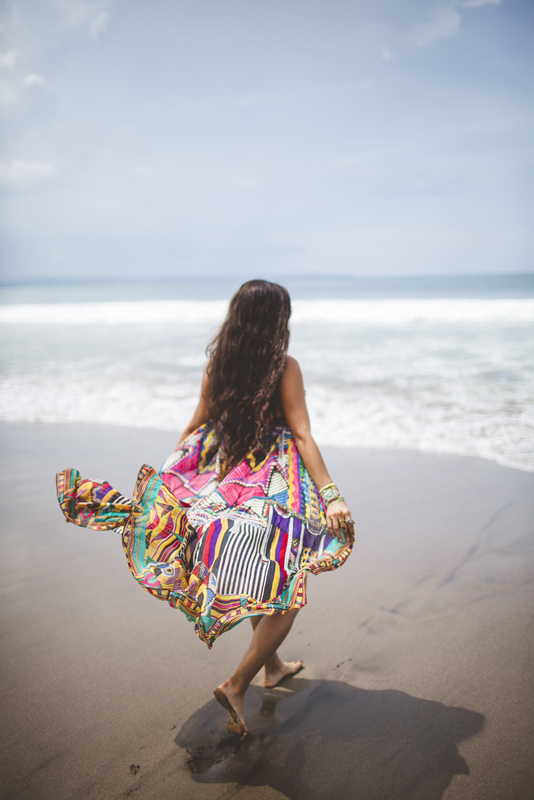 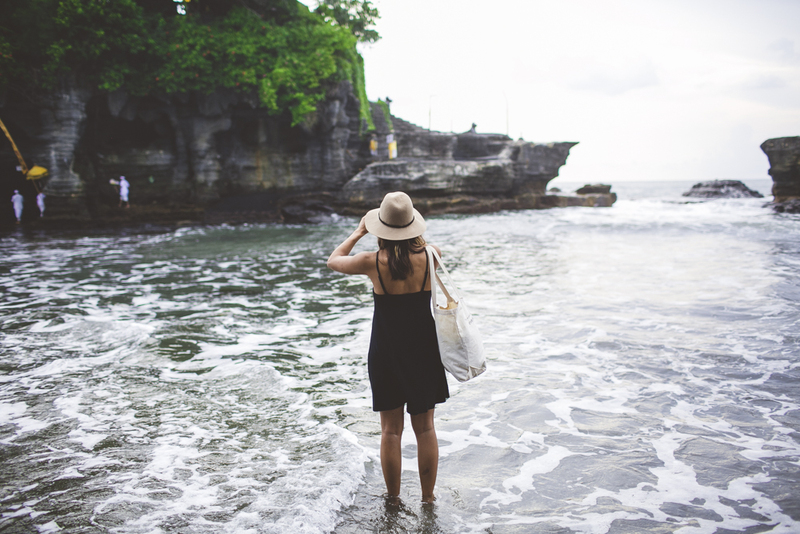 Outtakes and behind the scene pictures from my trip to Bali for @fullyrawkristina. 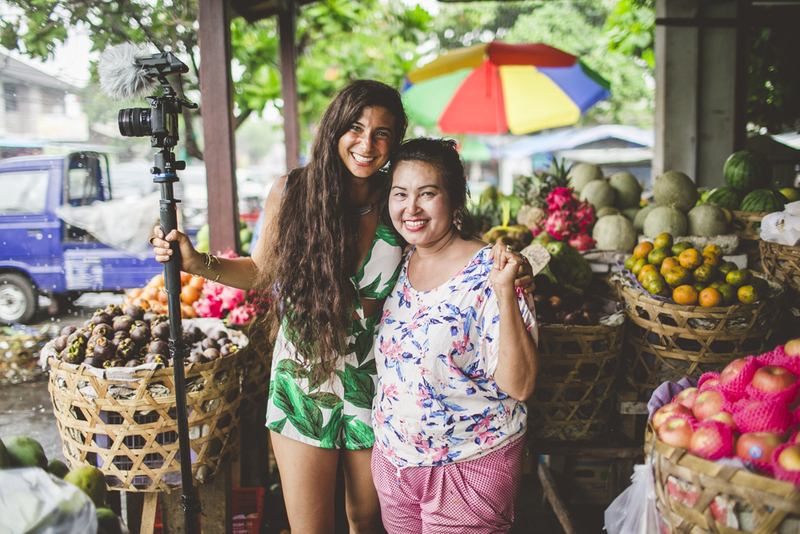 I also vlogged throughout this trip - check out my YouTube Channel for those videos! 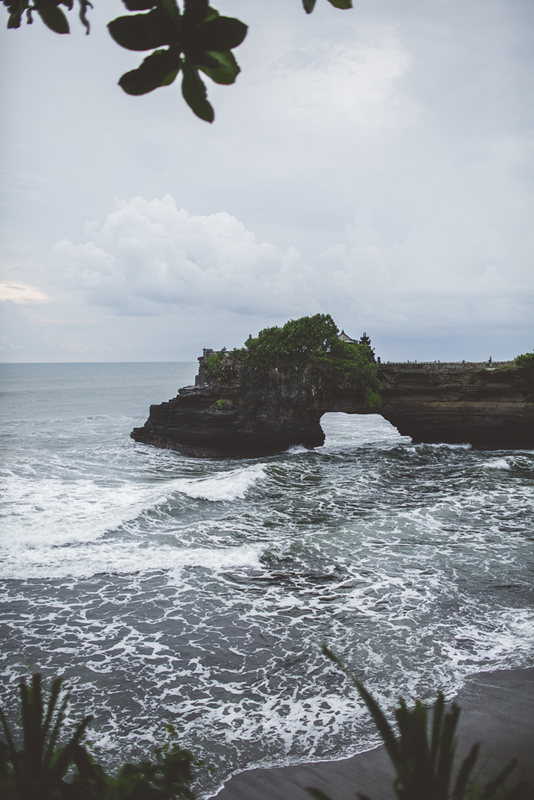 And please subscribe to my channel, I release 2 new videos every week.